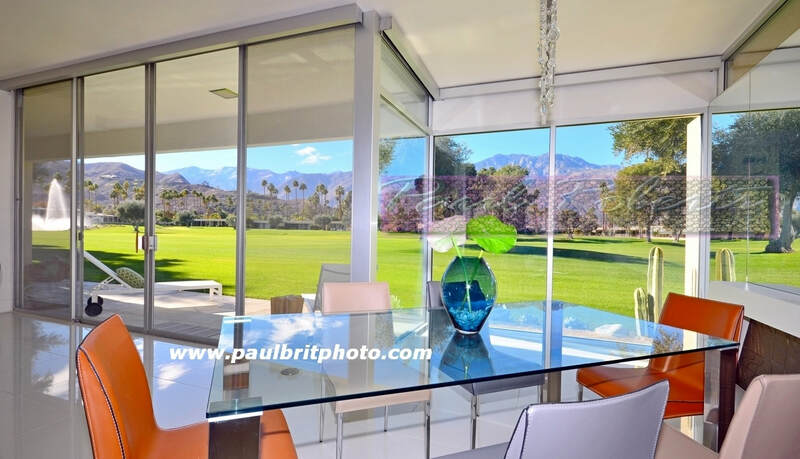 I'm Paul Roberts, Real Estate photographer in Wichita Falls Texas & Palm Springs California with 34 years photography experience. I offer unmatched, magazine quality, NATURAL looking photography of Real Estate, portraits, weddings, events, pets & concerts. My photography of listed Real Estate for sale, combined with my helping Realtors with my large social media reach has yielded a VERY large percentage of SALES of those homes, often in 1-2 weeks. I take a vested interest in Realtors / Brokers SELLING their listed home. I have a decade of references available. REALTORS: Please see my special, detailed message to you all on the Tab "Message To Realtors." PaulBritPhoto offers Paulbritpromo social media marketing & promotion worldwide, reaching 1.8+ million people in social media on 8 platforms. I promote businesses, websites, social media accounts, political candidates and causes. Helping people on social media isn't JUST setting up a "like page" as some self-styled "gurus" would have you believe. It's long term results based on introducing the CLIENT to people with photos, interesting posts, fun, and allowing them to be THEMSELVES. Don't fit a mold; break it. Dont just think outside the box; throw the box away. Don't fight for a piece of the "pie." It's an expanding pie. Photography, social media marketing, promotion, and RESULTS are passions of mine. Let #paulbritphoto and #paulbritpromo help you! Interiors, tap to play. Note width, natural color, breadth & perspective correction. OK, Enough Houses... Bring On The Celebrities! ​Boy, I enjoyed all these upcoming moments! I love photographing people, and I'm a true "fan" when I really enjoy someone's work. So you can imagine the great time I had photographing these awesome folks. The old 35mm FILM days; classic film grain. Love it. Digital, not film. I've been fully digital since 2004.